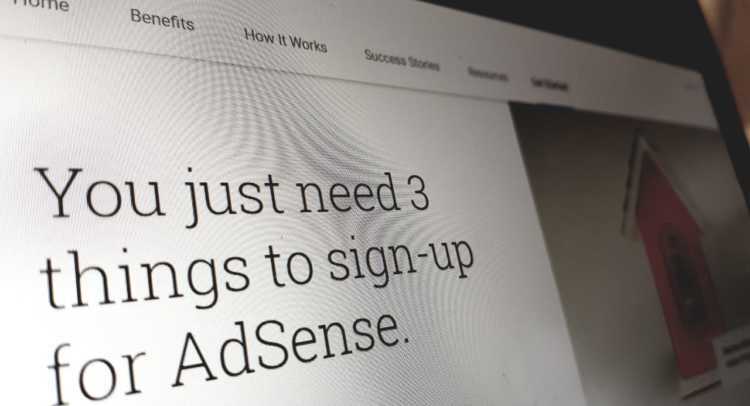 Google Adsense is a popular programmatic advertising platform, and chances are you’ve come across one or more of their ads during the course of your day. The ads are easily identified by the “Ads by Google” text that appears when hovering over the advert. In a nutshell, Google Adsense serves as a bridge between website owners (who are looking for ways to monetise thier content) and brands looking to increase their reach. Google steps in as a broker, matching the advertisers with the website owners. As a website owner you’re required to register and provide a link to the website you wish to monetise. Some restrictions do apply – Google won’t allow you to use Adsense on pornographic websites, or alongside other ads that could be mistaken for Google Ads. Google then periodically scans your website’s content to identify keywords. These keywords are in turn used to link your website up with an advertiser. As an advertiser, your engagement with Google consists of bidding on specific keywords. If you are the successful bidder for a keyword, your ads will be displayed on sites where this keyword is applicable. The advertising rates are determined at various scales. Cost per click (CPC) and cost per thousand (CPM) are popular rate formats. The former charges the advertiser a set amount for every click on the advert, whereas CPM pays per thousand times that the page has been viewed. Unfortunately, this also seems to have become a lucrative market for misinformation sites. The majority of the fake news websites investigated thus far had made use of Google Adsense at some stage or another – in fact, by using the website owner’s Google Adsense tracking codes, one is able to track down other websites that are using the same Adsense ID to advertise. With the amount of traffic generated by their sensationalised headlines, misinformation sites attract a large volume of traffic. The ease with which misinformation sites can monetise the traffic directed to their sites is one of the major reasons that misinformation sites are as prolific as they are. As long as it makes financial sense to create, and spread, fake news. these shady characters will continue to do so.